I am praying for Disciple-Making using DISCOVERY approach which produces and raises effective leaders. 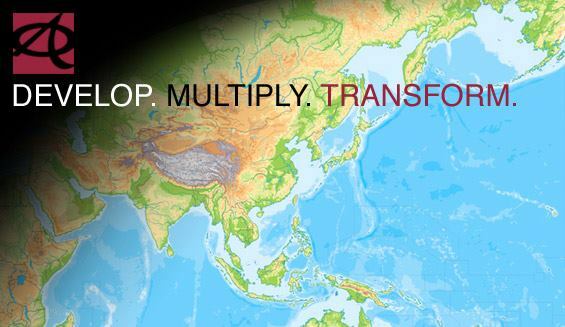 Pray for leaders in Asia to step up and to learn the proper tools to engage their community for Christ. Support Asian Access in their leadership training through your financial gift. Ask yourself if you are a leader who would benefit Asia by going with Asian Access.